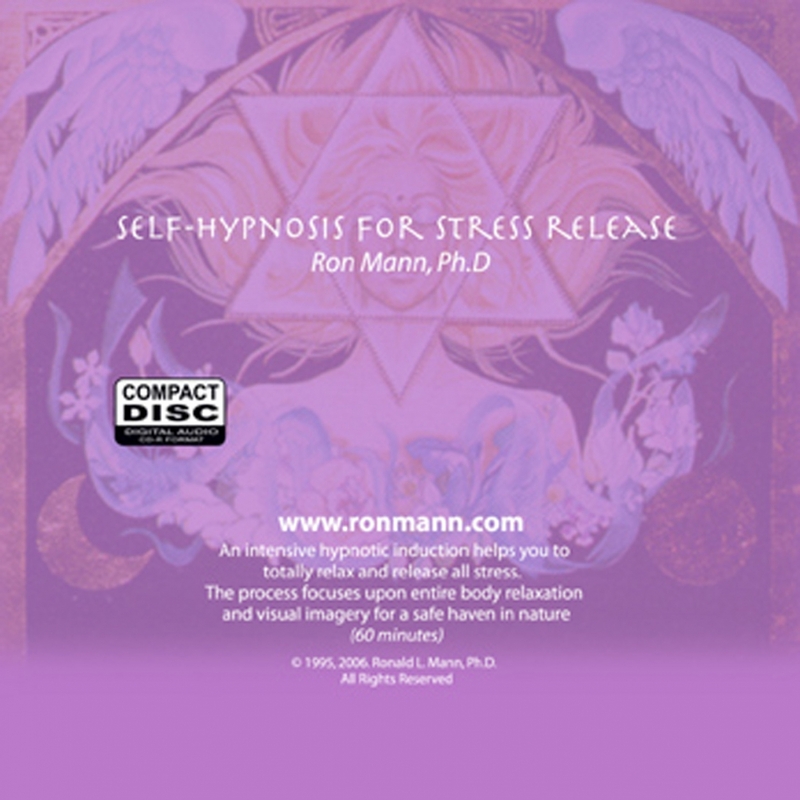 Transformational Tools - Ronald L. Mann, Ph.D. Transformational Tools - Ronald L. Mann, Ph.D. I have a number of excellent resources to help you transform your life. Please use links on left to access free samples. I started using your guided meditation last night – it was terrific! Really, I had some amazing images and sense of being transported – this is one of the easiest on-ramps I’ve experienced.